Installing high efficiency Heating, Air Conditioning and Refrigeration equipment has utility bill savings for consumers over the years. However, what many do not realize, is if this equipment is not properly maintained, the efficiency of the unit drastically decreases. Not only does this increase your utility costs, but also decreases the life expectancy of the equipment. Heating, Air Conditioning and Refrigeration equipment is engineered to bring a specific CFM of air through the system for it to function properly. Volume flow is usually measured in Cubic Feet per Minute (CFM). Dirty condensing and evaporator coils, as well as dirty filters, reduce the CFM of air running through the unit. When this happens, efficiency decreases and the life expectancy of the unit decreases. If your equipment has incurred major malfunctions within the early stages of its life, it is a sign that the equipment is not being maintained properly, costing you money. Along with a shorter life expectancy, unmaintained or poorly maintained Heating, Air Conditioning and Refrigeration equipment can impact your companies bottom line.If the HVACR equipment is poorly or unmaintained, the costs rise exponentially as the efficiency of the unit decreases. 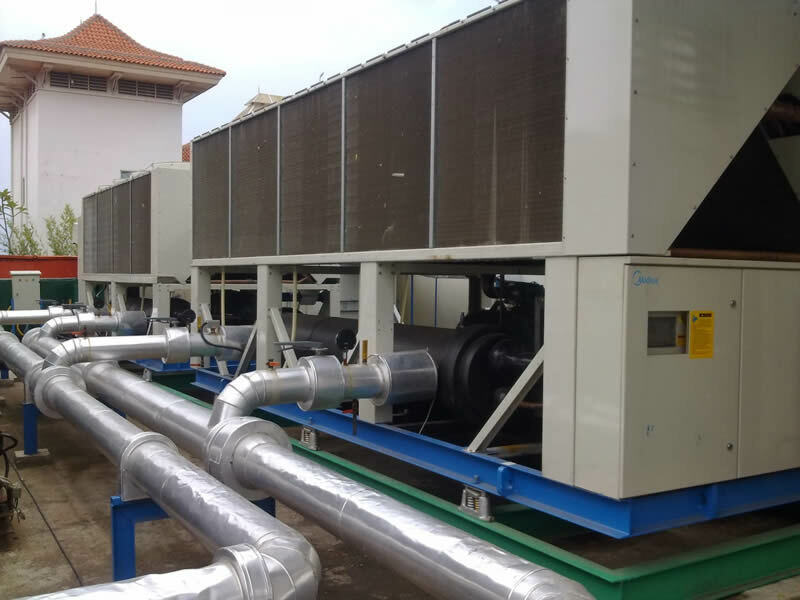 Through our extensive experience servicing some of the largest employers in the New Delhi Gurgaon NCR area, we have developed maintenance programs that have allowed our customers to get the most out of their HVACR equipment by decreasing operating expenses and extending the life of equipment. Remember, HVACR equipment functions much like your car. There are numerous parts that need to be inspected on a regular basis to ensure that it is running properly. If you don’t take your car in for scheduled maintenance, you will have major repairs, costing you money and causing a high degree of frustration for you, your employees and your customers. Heater and air conditioner service agreements are especially important after a new HVAC installation. Investing in a heat pump, new furnace or energy-efficient air conditioner is a major expense. It can increase property value and save significantly on power bills, so it only makes sense to take good care of the new system. Because we understand the value of HVAC service agreements, we include a one-year preventive maintenance agreement with all system installations. 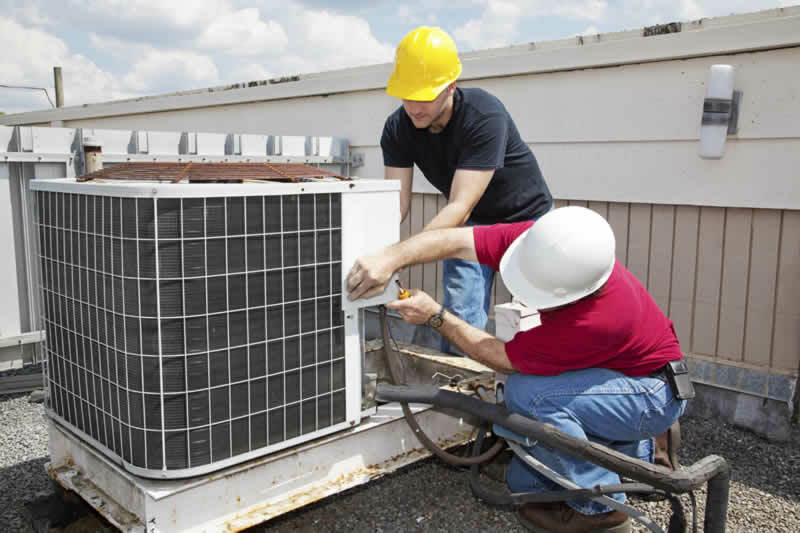 Maintenance is the key to a long-lasting, and properly functioning HVAC system. In order to provide our customers with ultimate convenience and affordability, we offer a number of HVAC maintenance and service plans. These plans provide priority service and discounts on service calls. Call now to explore your options and sign up for a plan today! Call Maxwell and learn more about our affordable heating and AC maintenance plans. you are really a good webmaster. The web site loading speed is amazing. It seems that you’re doing any unique trick. Moreover, The contents are masterwork. you’ve done a wonderful job on this topic! It¡¦s in point of fact a nice and helpful piece of info. I am happy that you simply shared this helpful info with us. Please stay us informed like this. Thank you for sharing.